Joyce Vending provides customers with fresh & frozen food, including a delicious selection of ice cream treats. You can take comfort knowing our food service is licensed by the Department of Agriculture and FDA-approved to ensure safety and the highest standards. 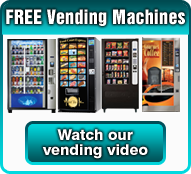 If you are interested in a fresh food machine, we will work together to help you assemble a custom program providing excellent selection and a high degree of variety. 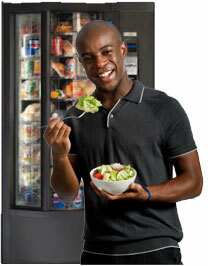 At Joyce Vending we are happy to make changes when you want to help keep it fresh and new! We have a wide variety of food for you to enjoy!